Congratulations go to two lucky Coronation Street Blog readers who have been drawn at random from all correct entries received to win a copy of Bernard Cribbins' autobiography. Books will be on their way this way to Kathy Hopkins and David Whittam. 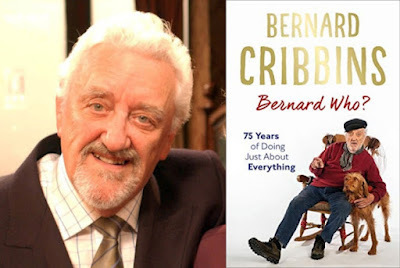 Well done to you both and thank you to everyone for entering the competition. 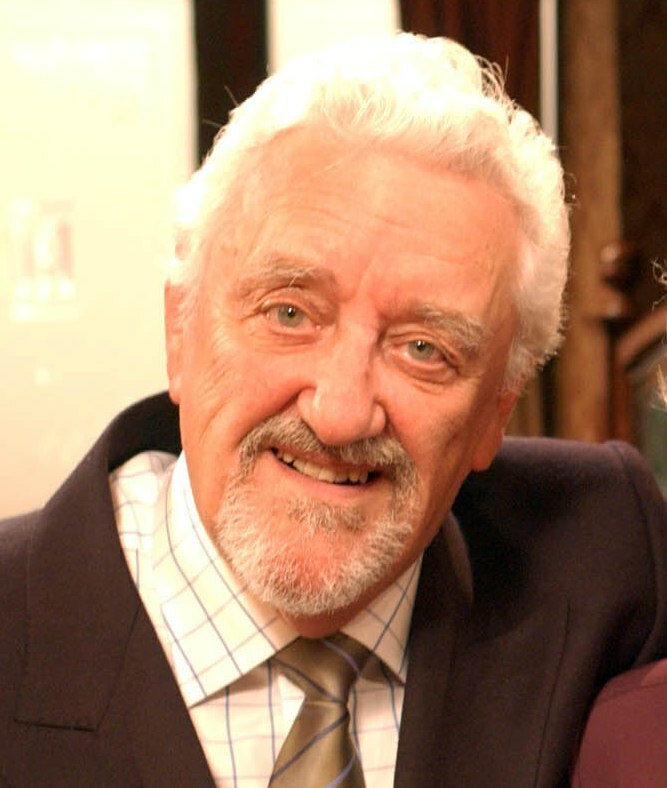 Bernard Cribbins once played Wally Bannister in Coronation Street. Wally was a bit of an old lothario who started going out with Blanche Hunt but then turned his attentions towards her granddaughter Tracy. When Tracy found out that Wally was worth a mint, she dated Wally behind Blanche's back. Tracy and Wally made it into the Top 5 Corrie Cringe Couples!